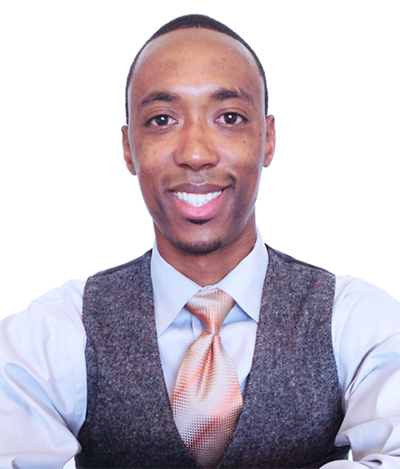 Dennard Mitchell “Your Potential Coach” is a Motivational Speaker, Author, Life Coach and Entrepreneur. Dennard has established a national reputation as an expert on Human Potential and Leadership Development. His life altering personal stories and success strategies have been shared with students and staff at youth organizations, universities, corporations, and associations reaching hundreds of thousands and counting. Although faced with many challenges growing up, Dennard went on to earn two academic degrees. He’s is the co-founder of Funky Fresh Apparel a “Premier Apparel Company. He’s also the co-author of four books (From Mediocre to Magnificent; How to Make the Rest of Your Life the Best of Your Life), (Ready, Set, Succeed; Making Your Dreams Come True), (Supreme Teens) and (The Top 10 Tips for High School Success). Dennard specializes in creating programs & systems that will help schools, organizations, professional associations, corporations, and entrepreneurs bridge the gap between average and excellent while connecting with their mission statement. He partners with them to dramatically improve their retention, communication strategies, effectiveness, employee morale, productivity, teamwork, and sales performance.